I Just Wrapped My Vehicle – Now What? 22 Aug I Just Wrapped My Vehicle – Now What? 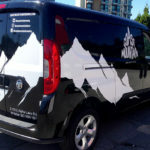 The fonts and images you choose for your vehicle wrap are two essential ingredients in promoting your business. 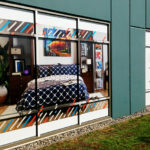 Wraps provide a bold way to introduce your business locally to thousands of residents. 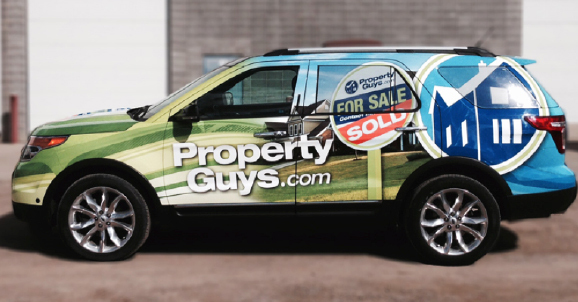 An effectively wrapped car with an eye-capturing design is one way to enliven your message off-line. 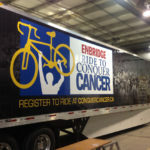 Because a driver has only few seconds to view a wrap, the colors, message and visuals need to be instantly recognized. Building name recognition is crucial for a small business. Therefore, your company name should instantly stand out. Even if you add the contact information, name recognition is a priority. So, beside promoting brand awareness through your vehicle wrap, you need to make sure you have a strong and recurring SEO presence online. If your company comes up first in the search results, then you are making good use of online and off-line promotions. The name of your business should clearly indicate what your company does. Adding your products and services in the design also support the name of your company. People should know what your business does in a mere glance. Therefore, your business name and logo should be visible from all angles. Standout colors help grab people’s attention too. The shape of the vehicle on which the wrap is placed is also important. The design should flow well over the contours. Once you have these elements in place, you need to make use of social media. Add pictures to your social media pages to show people your vehicle. Also, take time to talk about your company’s products and/or services. Drive your vehicle slowly or drive the car during those times when people are going at a slower pace – when the highways and byways are crowded. You can also draw interest to your wrapped vehicle by placing it in a location where it will be regularly seen. For example, park the car in a lot at a crowded intersection. Make sure it is parked in the same spot at the same time each day. 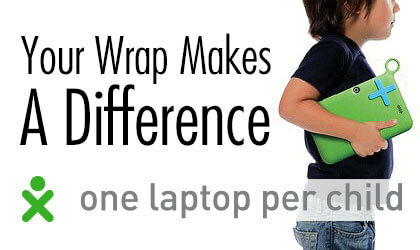 Another factor in getting noticed is keeping your wrap clean and vibrant. Cleaners are featured online that can help you in your efforts. Wash your vehicle regularly and use the right formulation to keep your wrap looking pristine and clean. 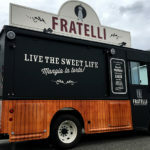 After all, sporting a vehicle wrap is about making a first good impression and making that impression last.